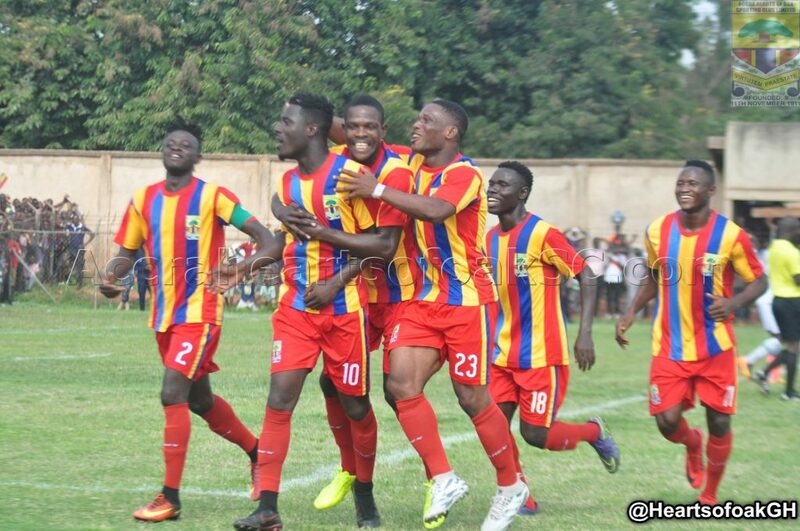 Hearts of Oak drew 1-1 with lower division side Pacific Heroes in a friendly on Sunday. Kwadwo Obeng Jnr have the Phobians the lead in the 21st minute when he headed home a corner from the right by Fatawu Mohammed. But seven minutes from time, Heroes snatched the equalizer through Christian Aho from a well-taken corner kick. The match was played at The Collins SHS Park, Agogo.